IAU’s Mediterranean Basin January Term Traveling Seminar is designed for students interested in an academic and cultural experience in France, Italy, and Greece. Students build visual literacy in the history of art and archaeology as well as examine philosophical literature of the Mediterranean Basin from Antiquity to the Middle Ages. The seminar cultivates students' abilities to synthesize cultural, historical, political, and social information as it relates to the visual arts. The experiential learning component consists of a series of site visits made by academic experts from IAU in addition to local guides and faculty in the field of history, art history, and archaeology. 2020 itinerary coming soon! View the 2019 itinerary here, and for more insight visit The Smithsonian's recent article, "Travel to Southern France for a Dazzling Taste of Ancient Rome" for a sneak peek into what Nimes has to offer. Please note, the schedule is tentative and subject to change. R. Bruce Hitchner is Professor of Classics and International Relation and Director of the Archaeology program at Tufts University. He has directed major archaeological projects in France and Tunisia funded by the National Endowment for the Humanities and the National Geographic Society, and is the former Editor-in-Chief of the American Journal of Archaeology. 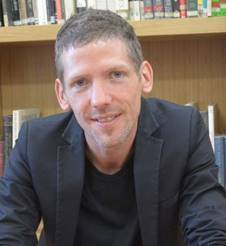 Professor Hitchner has published extensively on the archaeology and History of the Roman Empire and has been Visiting Fellow at Oxford, Cambridge, Copenhagen,and Princeton. 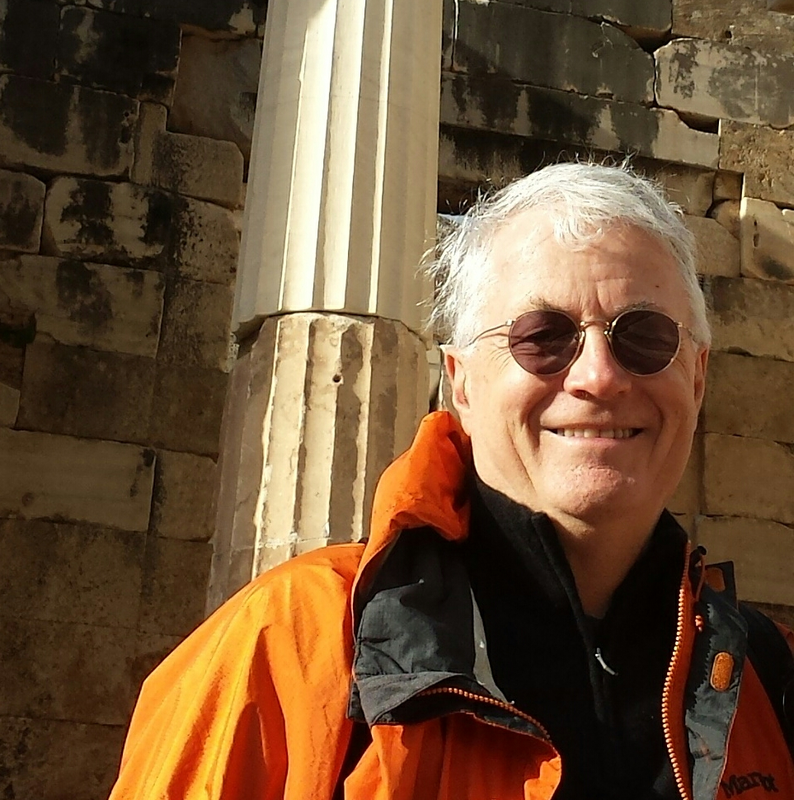 He teaches Greek and Roman History and Archaeology at Tufts. Program fees include tuition (3 credits), hotel accommodations, medical insurance, entrance fees to all museums and guest lecture venues, Intra-European transportation, daily breakfasts and some dinners.